The Columbia Headwaters Watershed is an integral part of our lifestyles; valuable for its beauty, economic potential, recreational opportunities, and wildlife habitat. A watershed is an area of land that drains to a particular body of water. 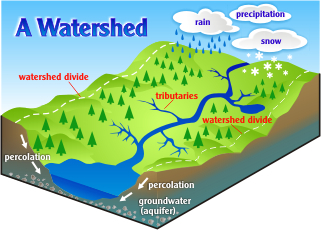 Watershed boundaries delineate areas where waters are flowing to different rivers, basins, or seas. The Columbia Headwaters Watershed includes the area surrounding both Lake Windermere and Columbia Lake, and includes above- and below-ground water sources. This watershed includes the Purcell Mountains to the west, the Rocky Mountains to the east, and the Columbia Wetlands Wildlife Management Area to the north and south. Since 2011, the Lake Windermere Ambassadors have been working to sustain lake protection efforts into the future by looking at ways to protect the watershed as a whole. We work to engage people across boundaries, and work towards shared goals for a common resource. To advance towards that goal, we have been hosting community workshops, communicating with a diversity of stakeholders, and holding watershed tours to increase a sense of connection as residents in a watershed. 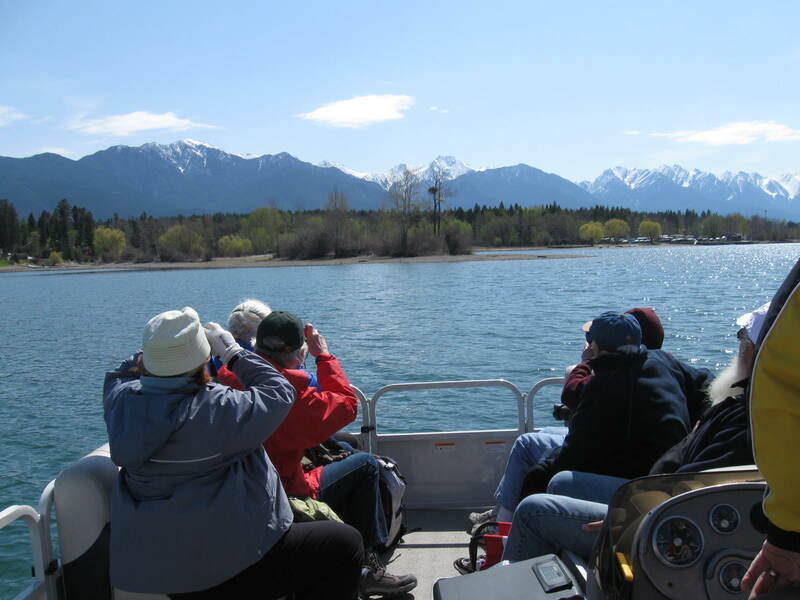 The Lake Windermere Ambassadors took 30 participants on a water-themed exploration of the Upper Columbia River, from Kinsmen Beach on Lake Windermere to the Columbia River Headwaters in Canal Flats. The tour followed a presentation by Oliver M. Brandes, strategic water policy advisor and political ecologist from the University of Victoria, who spoke with an engaged audience about the significance of new the B.C. Water Sustainability Act, coming into force in 2016. There’s something for everyone to learn while ‘in the element’ of our mighty watershed. See you on the next Upper Columbia Watershed Tour! Wings Over the Rockies brings in 100s of visitors from around BC and Canada to celebrate the natural resources in the Columbia Valley. The Lake Windermere Ambassadors joined in on this event by providing a series of watershed tours designed to showcase water quality threats and what local citizens have — and can — do about them. 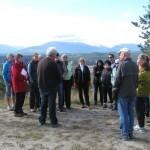 This event took participants to seven sites around our watershed – from Canal Flats to Radium Hot Springs. 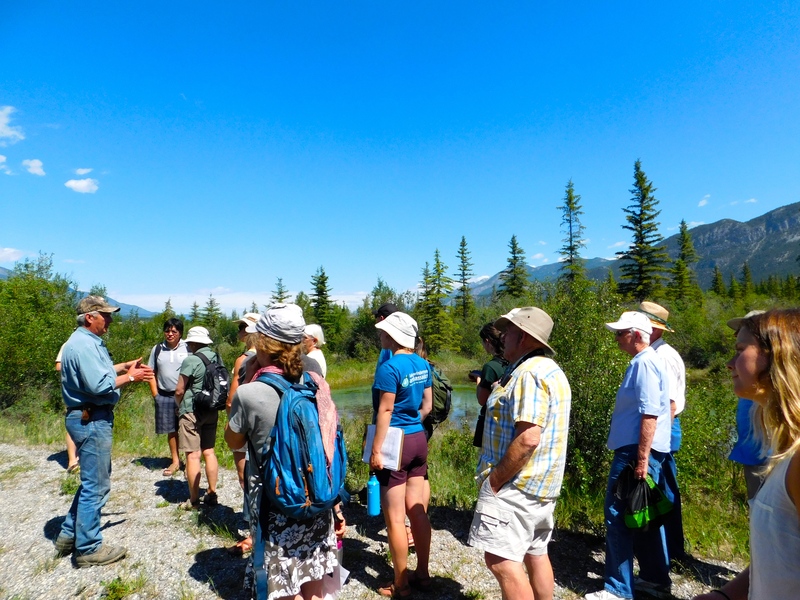 Participants saw what makes the Columbia Headwaters watershed a great place, learned how water is used and protected, and generated a shared sense of being watershed stakeholders. The Lake Windermere Ambassadors presented information on our watershed at a meeting of Columbia Lake stakeholders. 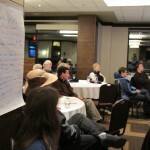 A key outcome was the participants’ desire to see a “Roundtable” form to address lake and watershed issues. 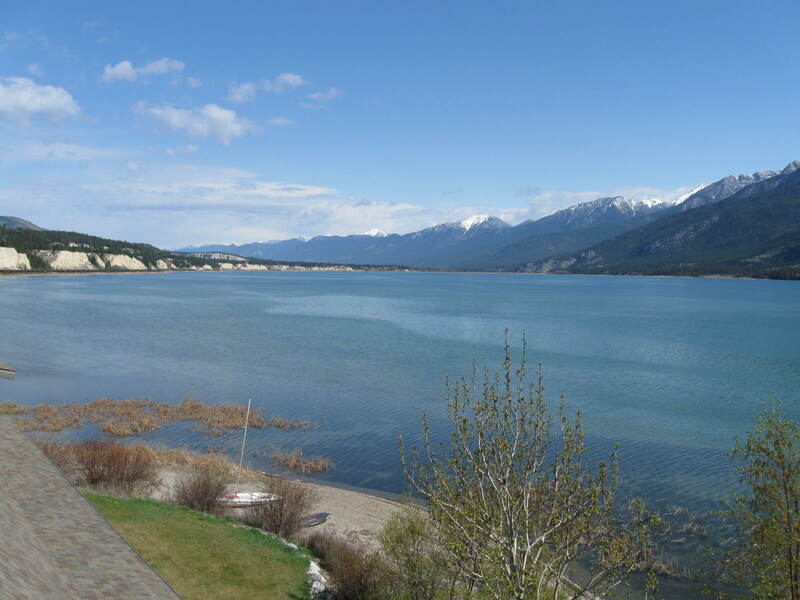 In 2014, they formed the Columbia Lake Stewardship Society to undertake this great work. This event included five presentations focused on different aspects of the watershed, as well as a variety of facilitated discussions. During the exercises, participants expressed their values for the watershed and marked those values on a map. 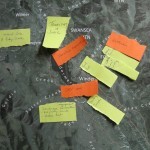 This was the first step in working together to identify shared values and concerns for the watershed. At the end of the day, the group had come up with three “Big Ideas,” including coordinated water monitoring, broadening the conversation, and creating a watershed governance body. This event was designed to tap into local knowledge and build greater awareness of watershed issues. Dr. Anna Warwick Sears of the Okanagan Basin Water Board, was keynote speaker, telling the audience to identify shared values and concerns, then plan together for the future. “You’ll either have to pay a little now or a lot later. It will be cheaper to address things now than wait until things are really a problem,” cautioned Sears. This work is being supported by the Real Estate Foundation of BC and the Columbia Basin Trust.